Used in pharmaceutical manufacturing plants. 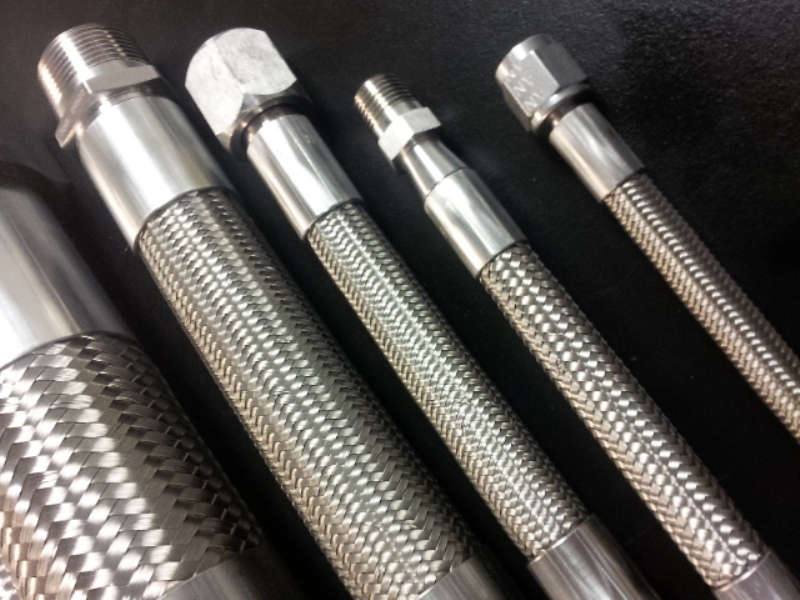 Chemical and acid hose are used in chemical manufacturing plant. Corrosion resistant hose are used in corrosives transfer application. Cosmetic hose in cosmetic manufacturing plant. Sanitary and Aseptic hose for high purity fluid transfer. Heated hose (Electrical or Steam Heated) to transfer hot fluids at maintained temperature. Charging hose for Carton filling machines. High pressure gas hose for Gas bottle filling.